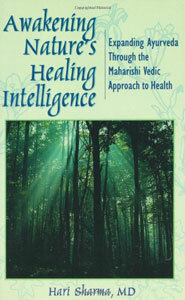 by Peter Russell Although it is impossible to learn Transcendental Meditation from a book (See How to do Transcendental Meditation), this is a straight-forward yet comprehensive introduction to TM and Transcendental Meditation book, how it works and its theoretical and philosophical background, also a great accompaniment to the teaching course. 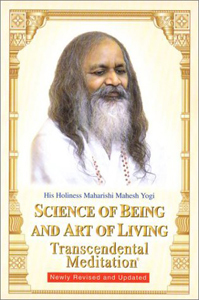 A profound and insightful discussion of Ayurveda, its basis in Maharishi’s Vedic Science and its compatability with modern science. 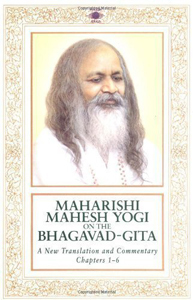 A fresh and revolutionary translation Transcendental Meditation book and commentary by the founder of TM on the first 6 chapters of this ancient Vedic text which is a central part of the yoga tradition. 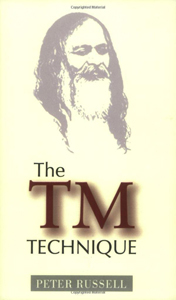 First published in 1963, this is the definitive introduction to TM by the founder of the modern revival of this ancient technique. 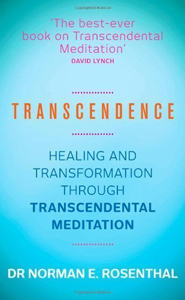 A top 10 best-selling Transcendental Meditation book from the Psychiatrist responsible for the classification and treatment development of Seasonal Affective Disorder (SAD). Many scientific references and testimonials from patients and others, including celebrities, who practice TM.